Water is liquid at room temperature – astounding for such a small molecule. Insights into the causes are provided by a new simulation method, which has its origins in brain research. Using artificial neural networks, researchers in Bochum and Vienna have examined the atomic interactions of water molecules. Based on their findings, they explain the melting temperature of ice and the density maximum at four degrees Celsius – based solely on computer simulations. The newly developed method is just as precise as quantum mechanical calculations, but is 100.000 times faster. The teams of Jörg Behler of the Ruhr-Universität Bochum and Christoph Dellago of the University of Vienna describe the work in the journal Proceedings of the National Academy of Sciences (PNAS). Water has a number of properties that cannot be understood solely on the basis of its chemical composition. 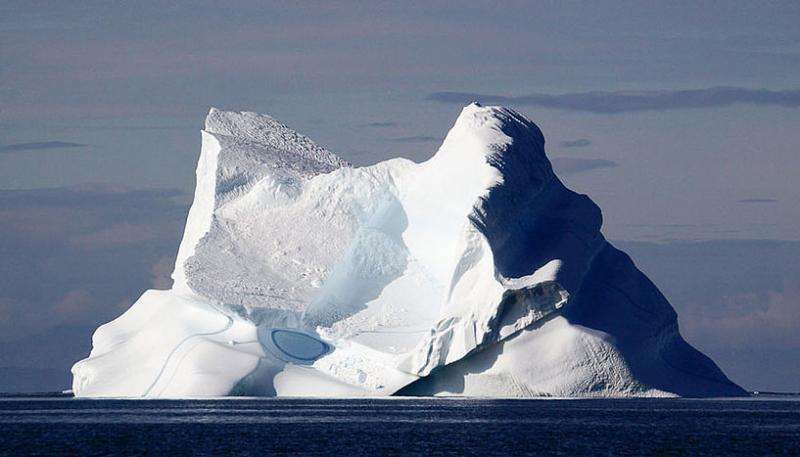 It reaches its maximum density at four degrees Celsius, so that ice floats on liquid water. It is also unusual that such a small molecule is liquid at room temperature and not gaseous. An important role in these phenomena is played by hydrogen bonds. The analyses showed that van der Waals interactions are decisive for the geometry and flexibility of these hydrogen bonds. In this way they determine the characteristics of water, although they exert only very weak forces, weaker, for example, than electrostatic interactions. Jörg Behler developed the method based on an approach that originally had been devised for brain research. The neural networks learn the forces between the individual atoms as a function of their geometric arrangement. "We can thus carry out computer simulations that would not be possible with conventional quantum mechanical methods, because the computational effort would be too high even for a supercomputer", says the Head of an Independent Junior Research Group at the Bochum Chair for Theoretical Chemistry. Tobias Morawietz applied the method for the first time in his doctoral work to examine the characteristics of water. The simulations were done in the context of Bochum's Cluster of Excellence Resolv, in close collaboration with Andreas Singraber in the group of Christoph Dellago at the University of Vienna. Tobias Morawietz also did some of his simulations there; today he is continuing his research in Vienna as a post-doctoral researcher.